DJing isn’t just a boy’s game. There are many females who have taken up the decks and who are doing a damn fine job of it. 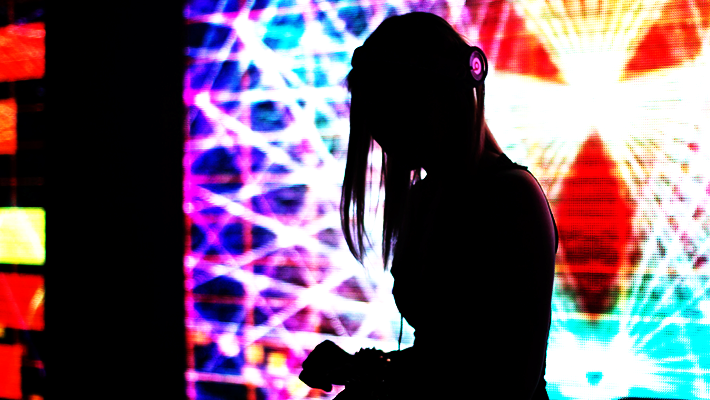 In the DJ industry, there are several female DJs who have gained a ton of attention for their talent behind the decks, like Nervo, TokiMonsta, cough Paris Hilton cough. 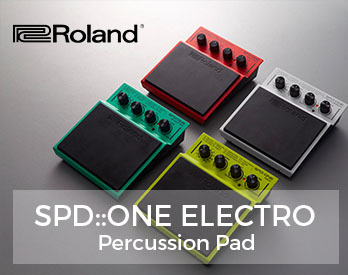 But we deeply apologize to the many DJ Paris Hilton fans everywhere, this article isn’t going to go into that realm of DJing, but instead feature turntablist scratch DJs – who instead of just dropping the needle – make art with the maneuvering and manipulation of sounds. 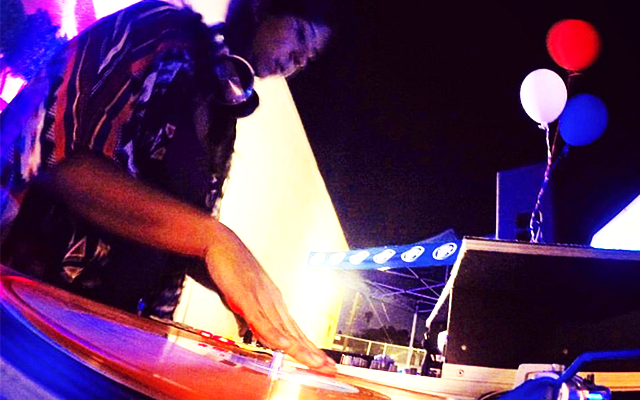 Female turntablists all over the world are gaining notoriety for scratching it up with the best of them. 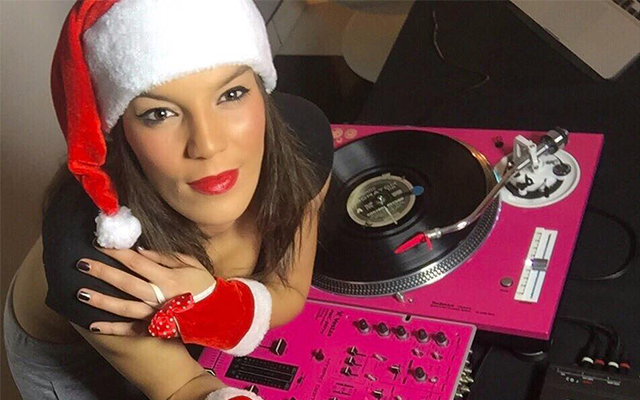 Thanks to social media, these female scratch DJs are making a name for themselves through their awesome scratch routines. These are but a few of the many female scratch DJs on the rise. 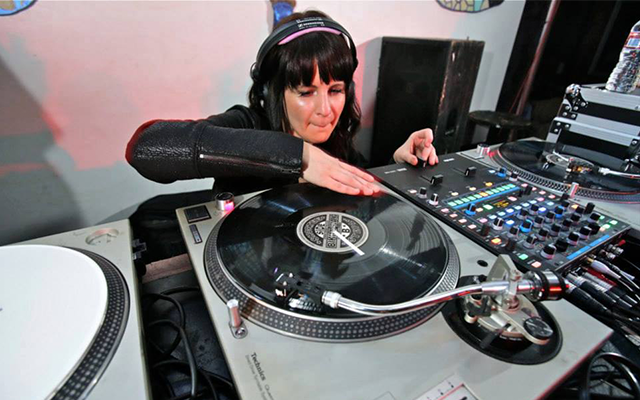 Los Angeles born Patrcia Calvo aka Patty Clover is a turntablist DJ gaining fame for her scratching skills. Her scratch videos quickly began getting viral attention on YouTube and Facebook because of her raw talent and engaging persona. Watch one of her more popular videos below. Check her out on her Facebook where you’ll see many more of her routines. Like Patty Clover, LA native Nikki Duran is a turntablist you need to start following right now. Her cuts are as clean as can be and her skills are getting better and better every time she uploads a routine. Check her out! Straight from Mother Russia, Eliza May is a turntablist who learned from the best. Her main influences are DJ Q-bert and DJ I-Dee, a couple of legendary scratch DJs who gave Eliza May a strong foundation to cut up the tables like no other. Check her out below. Lydia, also known as DJ Lady Style is killing it on social media. Her videos get millions of views and thousands of positive comments. 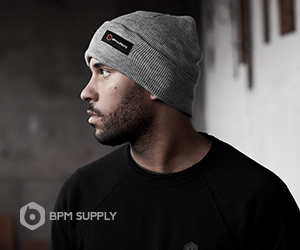 Lady Style’s main influences are Q-Bert, D-Styles, Craze, and A-trak. Nous t’aimons Lady Style! Keep going! We know this list is for female turntablists “on the rise”, but we couldn’t leave DJ Shortee out. She definitely deserves honorable mention. 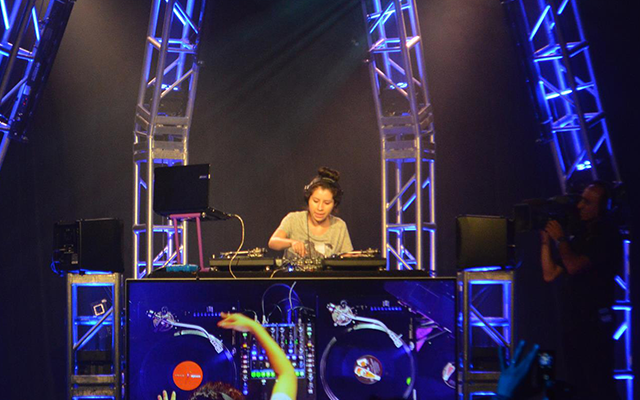 Her status as a turntablist rivals some of the biggest scratch DJs in the industry right now. She’s made a name for herself in the scene and has been cutting it up for over 20 years. 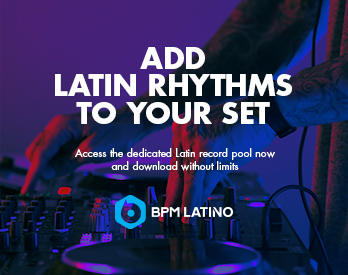 She has been described as the “World’s Premier Female DJ” by the Grammy Foundation and has been named “Queen of the Scratch World” by DJ Times. 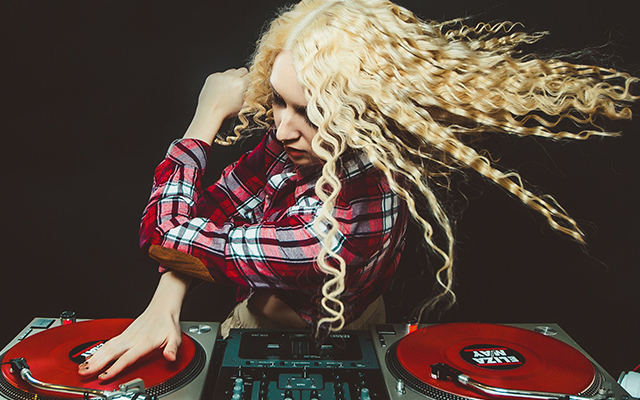 Know more female turntablists that you feel should have been mentioned? List them below in the comments!